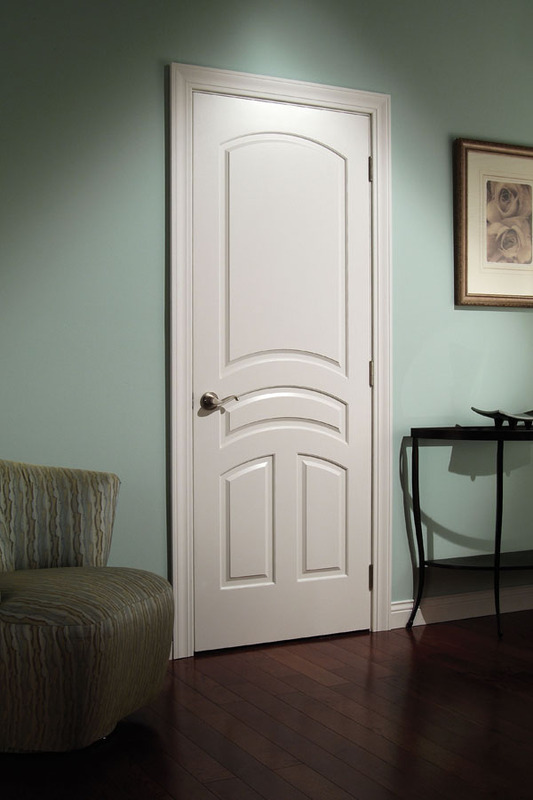 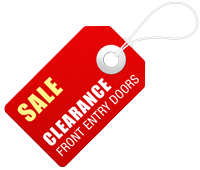 Woodgrain's Design Collection MDF Doors are made of medium density fiberboard (MDF) and include both 1-3/8" and 1-3/4" doors available in panel, bifold and fire-rated doors. 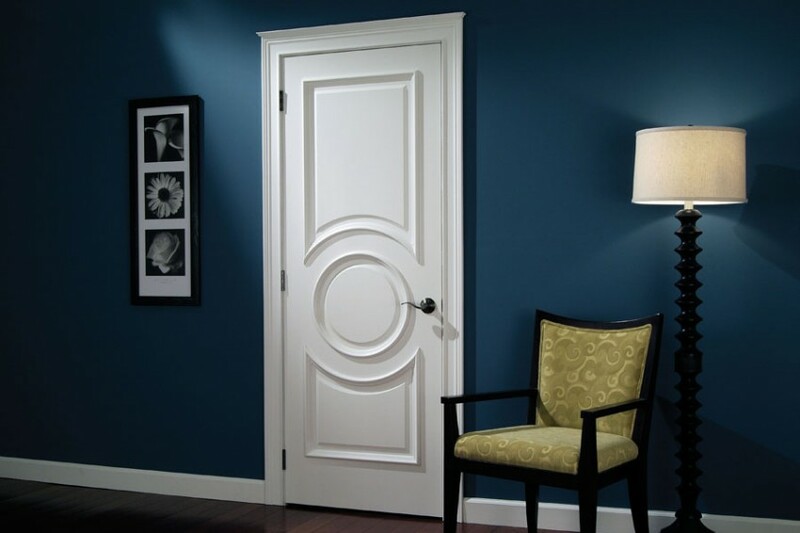 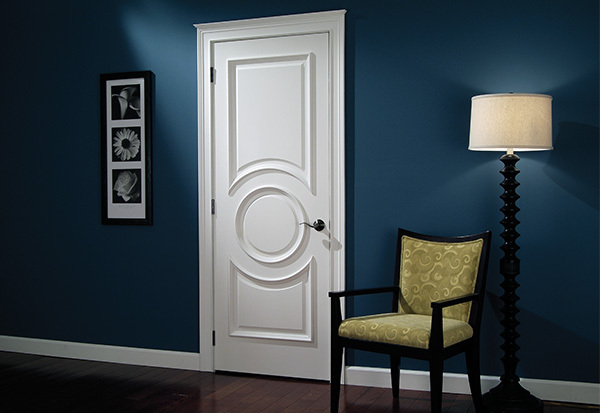 Design Collection MDF doors offer infinite design options by combining cutting edge technology and old-fashioned craftsmanship. 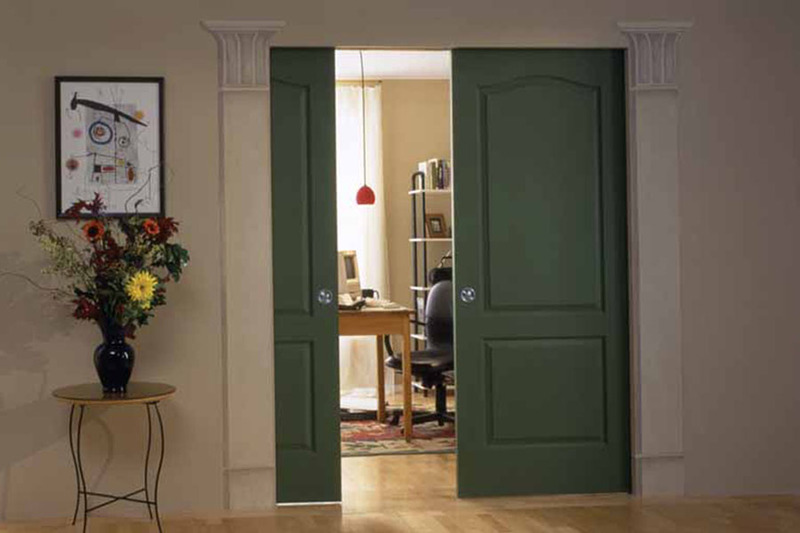 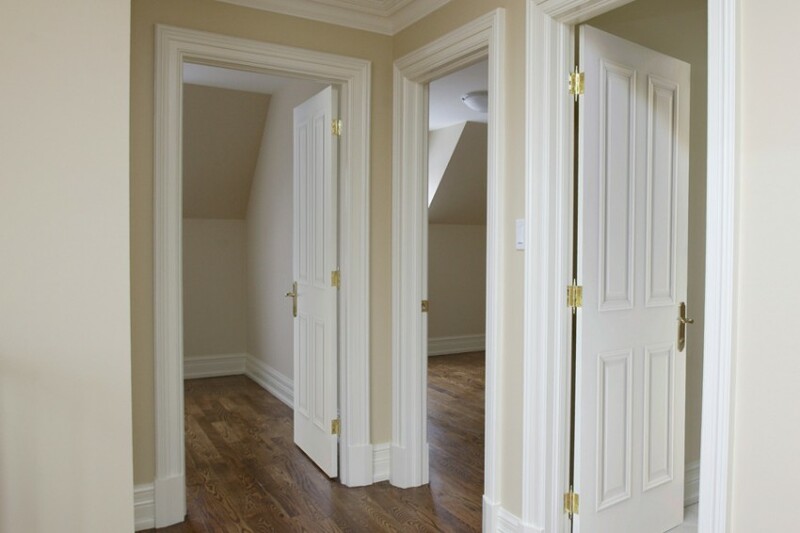 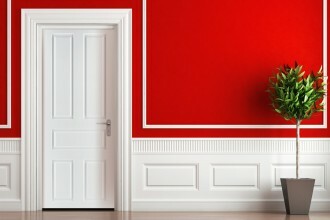 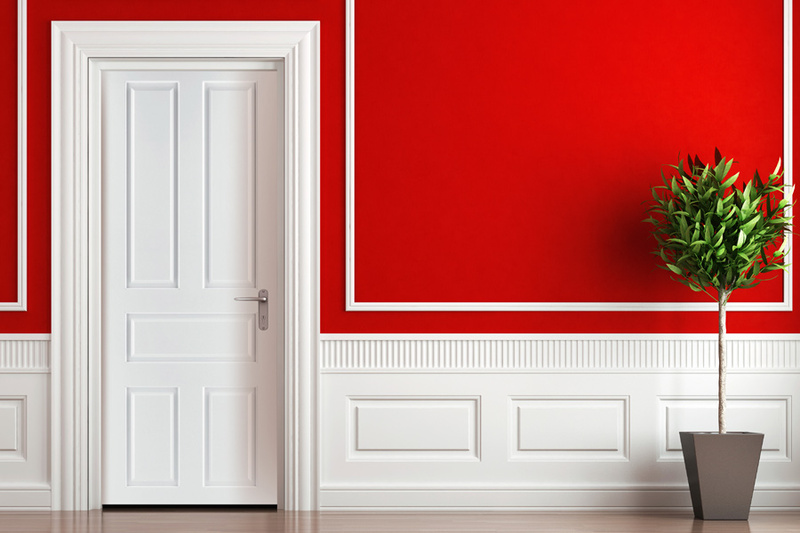 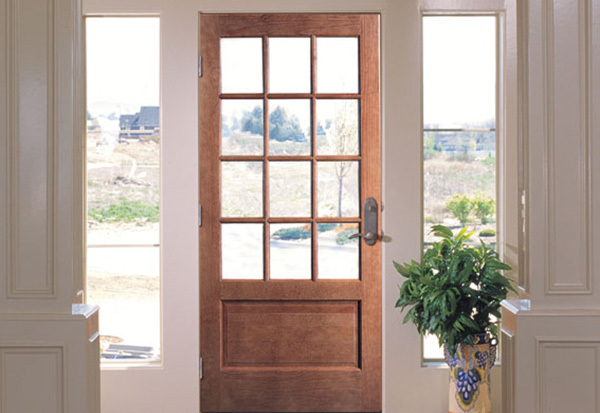 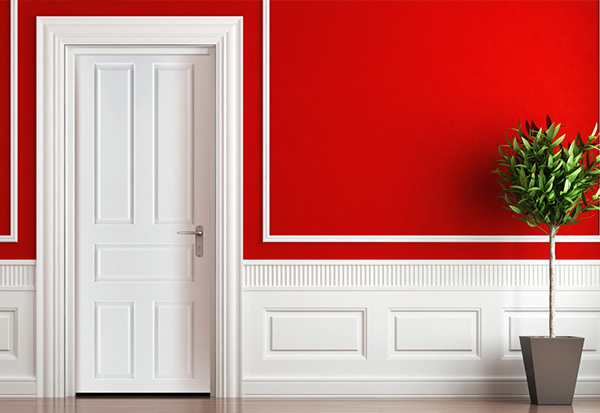 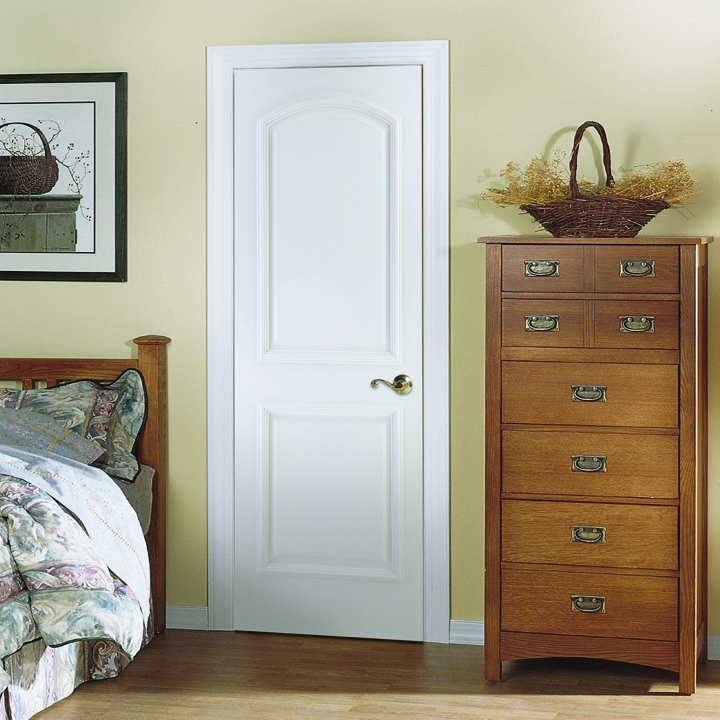 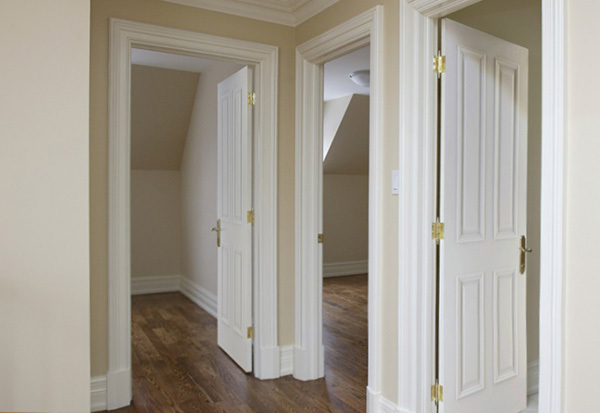 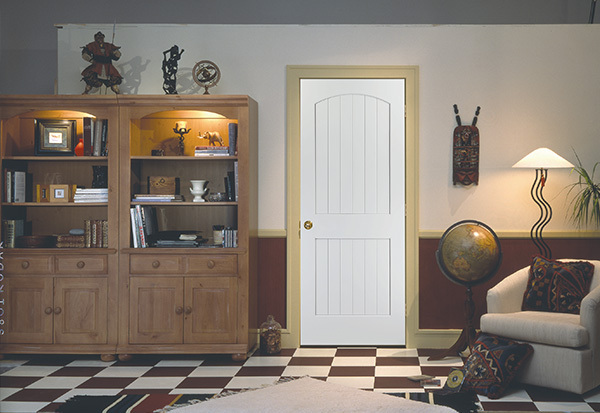 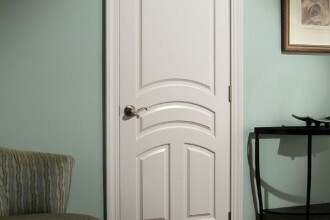 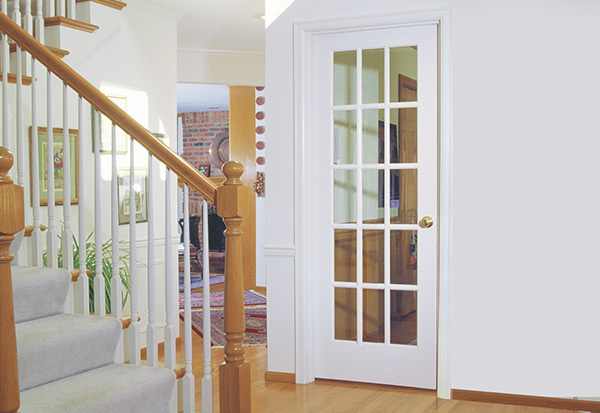 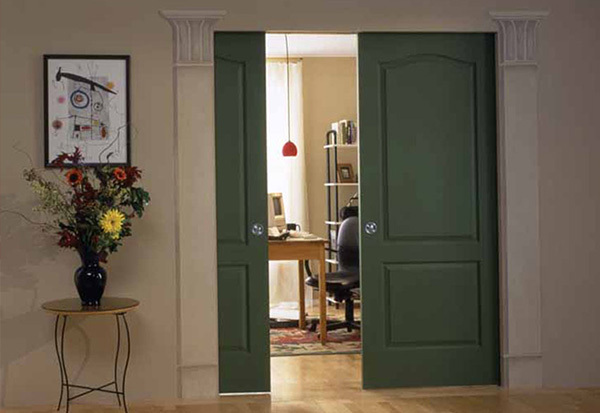 Not simply an MDF producer, Woodgrain uses its well-honed techniques from decades of wood door manufacturing to build a better door.